OpenNebula 5.4 ‘Medusa’ Beta is Out! The OpenNebula project is proud to announce the availability of the first beta release of OpenNebula 5.4 ‘Medusa’. This version is the third release of the OpenNebula 5 series. A significant effort has been applied in this release to stabilize features introduced in 5.2 Excession, while keeping an eye in implementing those features more demanded by the community. 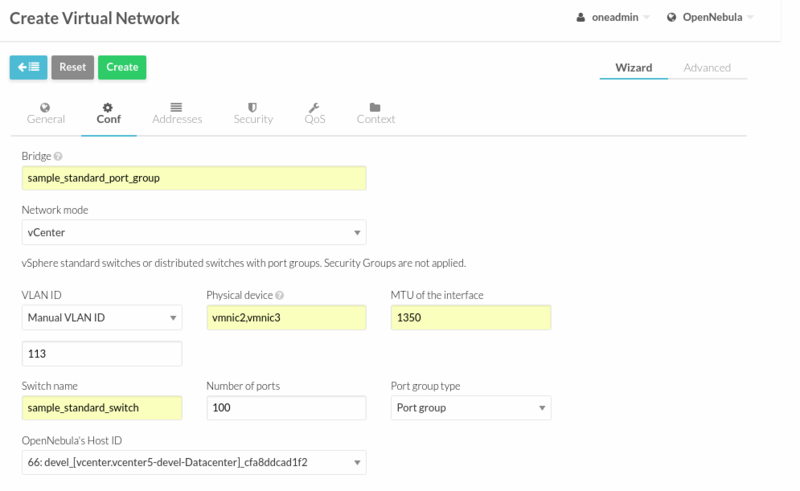 A new resource to implement affinity/anti affinity VM-to-VM and Host-to-Host has been added to OpenNebula, the VM Groups. A VM group is a set of related virtual machines that may impose placement constraints based on affinity and anti-affinity rules. 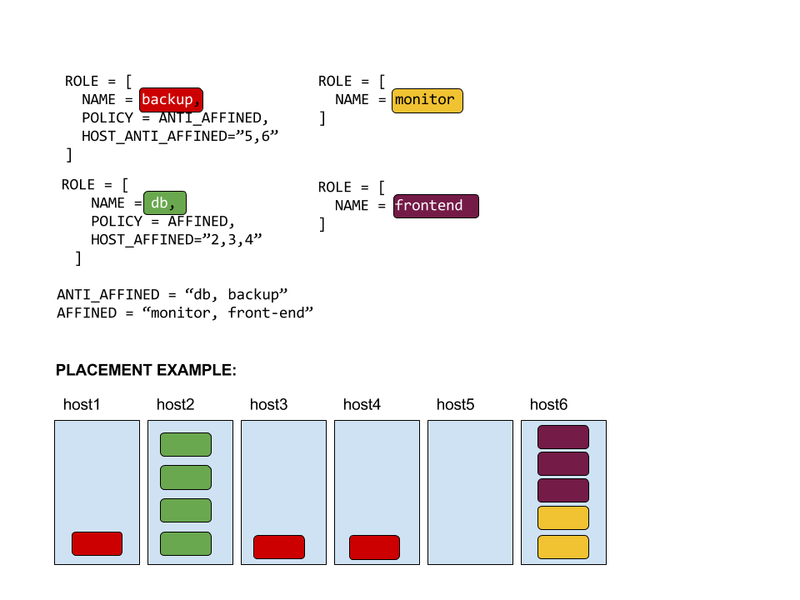 A VM group is defined as a set of Roles. A Role defines a VM type or class, and expressions to the VM Group can be added to define affinity between VM roles, or between VM and hosts. This ensures a dynamic approach to affinity/anti affinity since new VMs can be enrolled to a particular Role at boot time, after the VM Group has been defined and other VMs added to it. The OpenNebula team is now set to bug-fixing mode. Note that this is a beta release aimed at testers and developers to try the new features, and send a more than welcomed feedback for the final release. Note that being a beta there is no migration path from the previous stable version (5.2.1) nor migration path to the final stable version (5.4.0). https://opennebula.org/wp-content/uploads/2018/11/opennebula_cloud_logo_white_bg-4.png 0 0 Tino Vazquez https://opennebula.org/wp-content/uploads/2018/11/opennebula_cloud_logo_white_bg-4.png Tino Vazquez2017-06-06 15:19:552017-06-06 15:19:55OpenNebula 5.4 ‘Medusa’ Beta is Out!